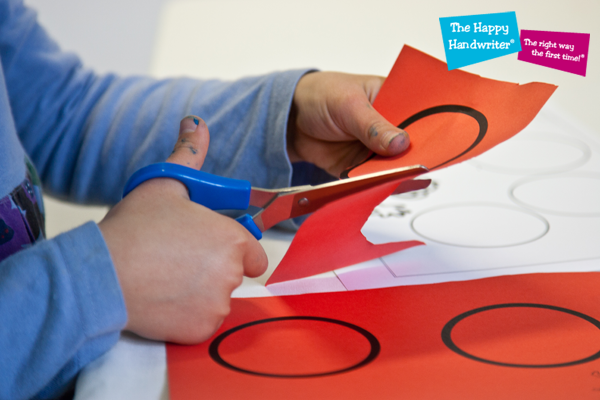 Cutting assists children to develop their fine motor hand muscles for pencil control and handwriting. 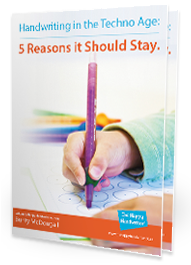 It is one of the most valuable pre-handwriting skills we have. 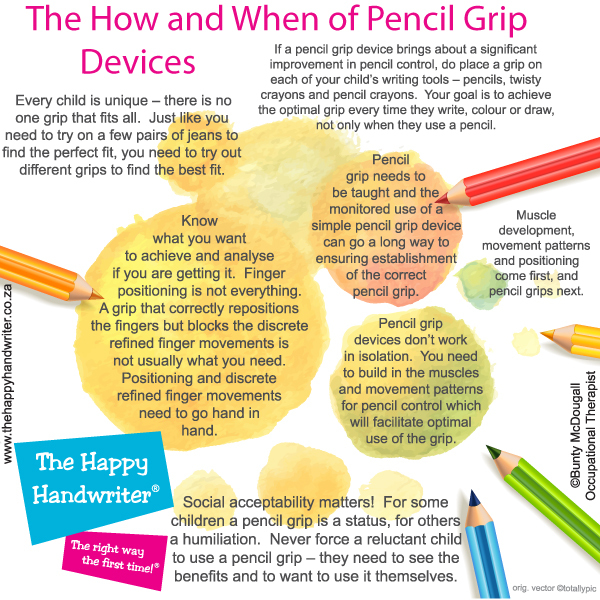 The cutting motion develops the exact muscles and movement patterns we need for pencil grip and pencil control so it certainly deserves our attention. Once your little one has cut to the moon and back, and scissor skills development is on track, they are ready for handwriting. Get going with our free practise cutting worksheet. 1. If possible copy the sheet onto 160g card. The firmness of the card assists early cutters as it has the correct resistance and is not too floppy. 2. The correct scissors. Right handers use right-handed scissors, while lefties use left-handed scissors. There is no such thing as a pair of ambi scissors – don’t believe what they tell you – the blades of left and right handed scissors are orientated differently! 3. The correct scissor grasp. 4. Roughly slice the parts apart before cutting them out. This allows more opportunity to cut, as well as ensuring the shapes to be cut out are of a more manageable size. This promotes success of the cutting skill and ensures the children are able to manipulate the piece effectively with both hands. 5. Cut to the “scissor side.” Right handers cut to the right-hand side of the shape and and lefties to the left. If your children are looking awkward when they are cutting, this is something to look out for. 6. Thumbs up always. Both hands must be positioned so the thumbs are facing the ceiling. Again, this is something to look out for if they are looking awkward while cutting. 7. Time for the fun to begin! Only Just Beginning to Cut? If your child isn’t quite ready to grab a pair of scissors and get stuck in with our hippo, take a look at our Learn to Cut bundle here!